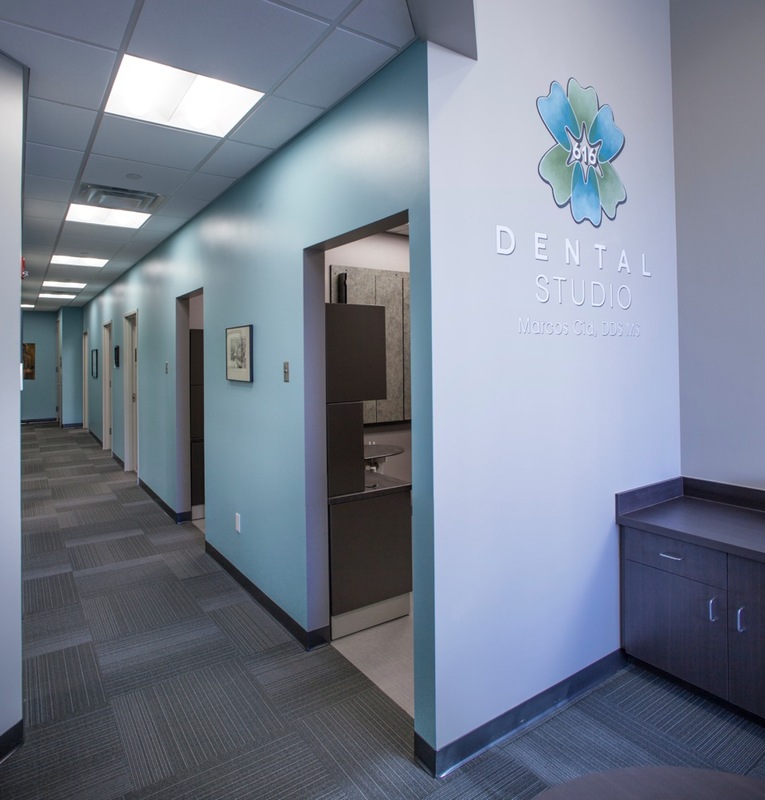 Welcome to a new experience in dental care. 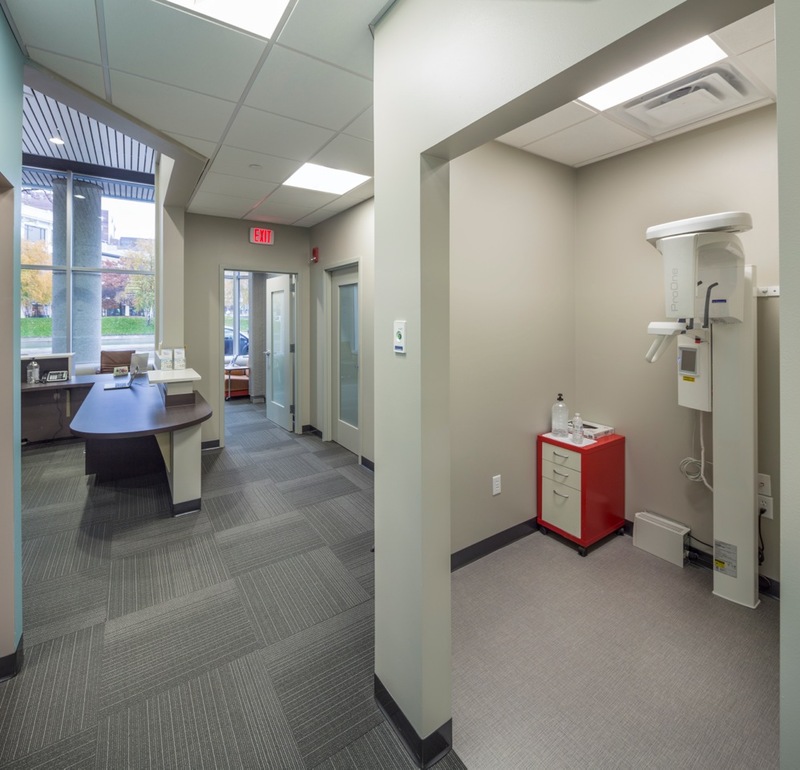 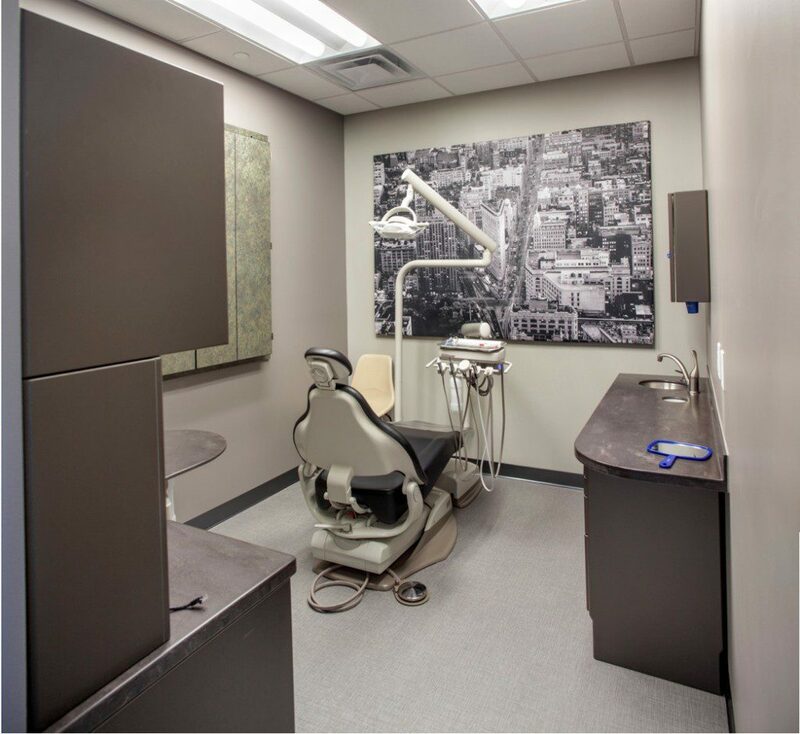 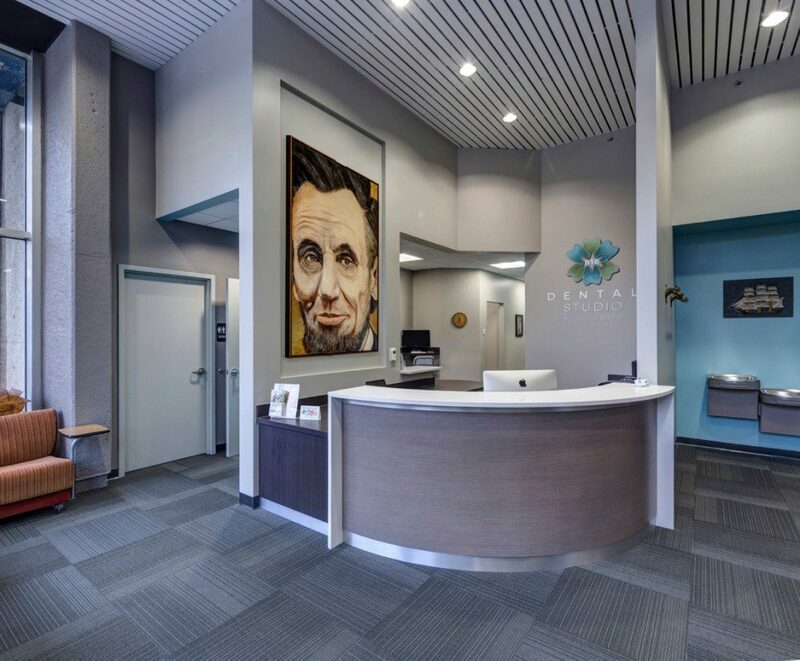 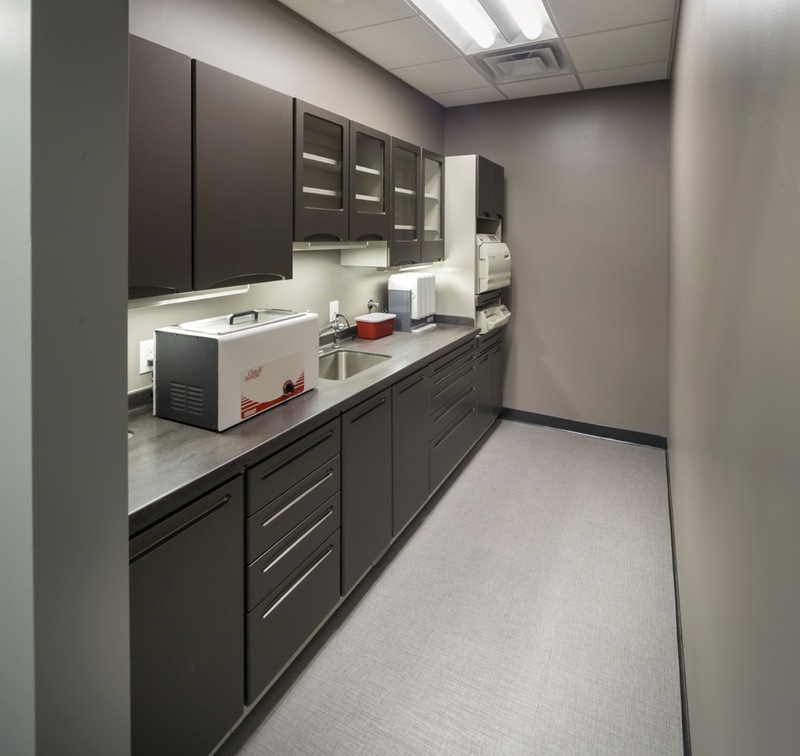 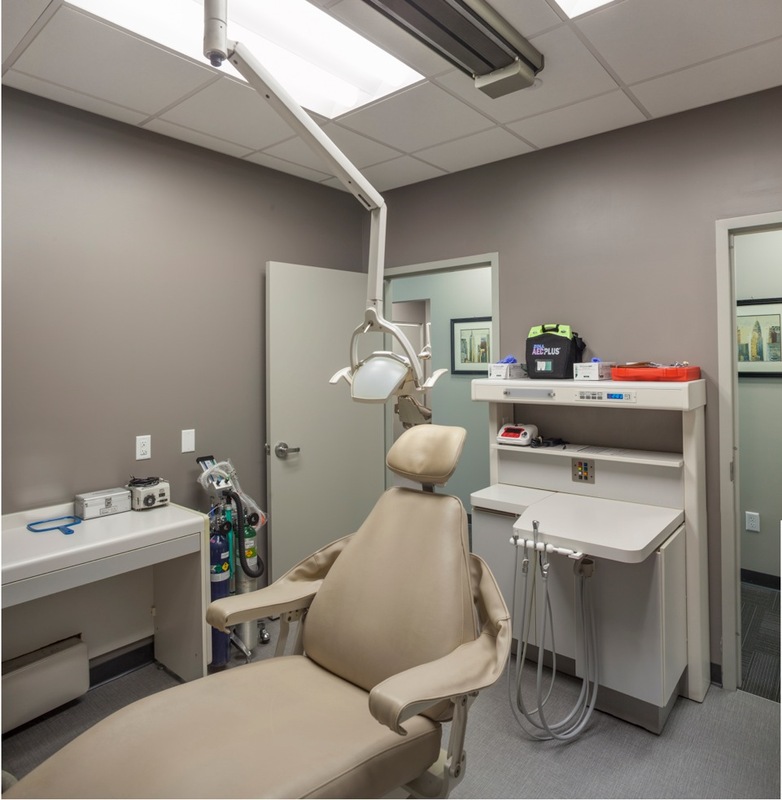 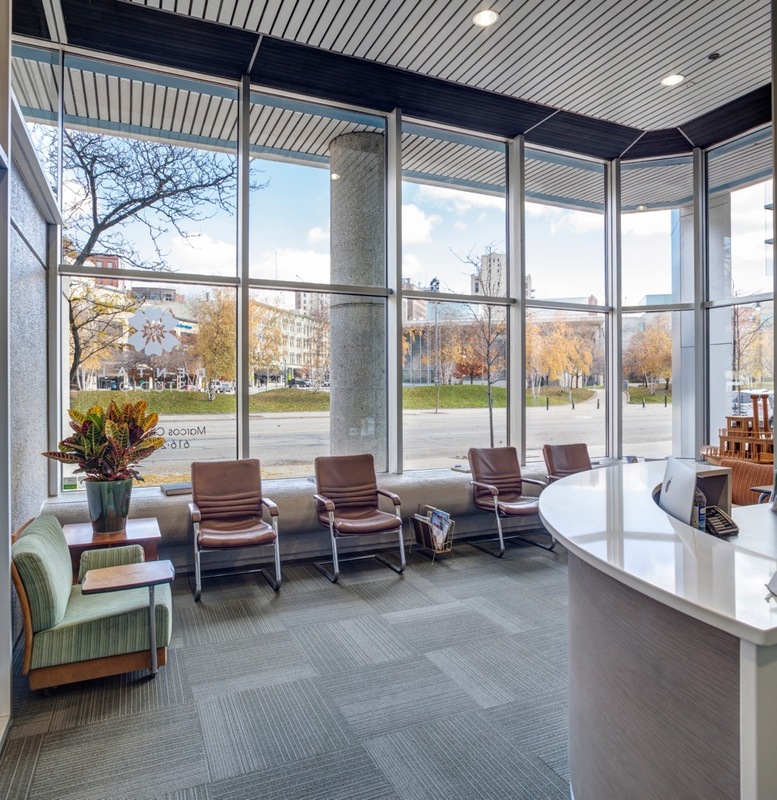 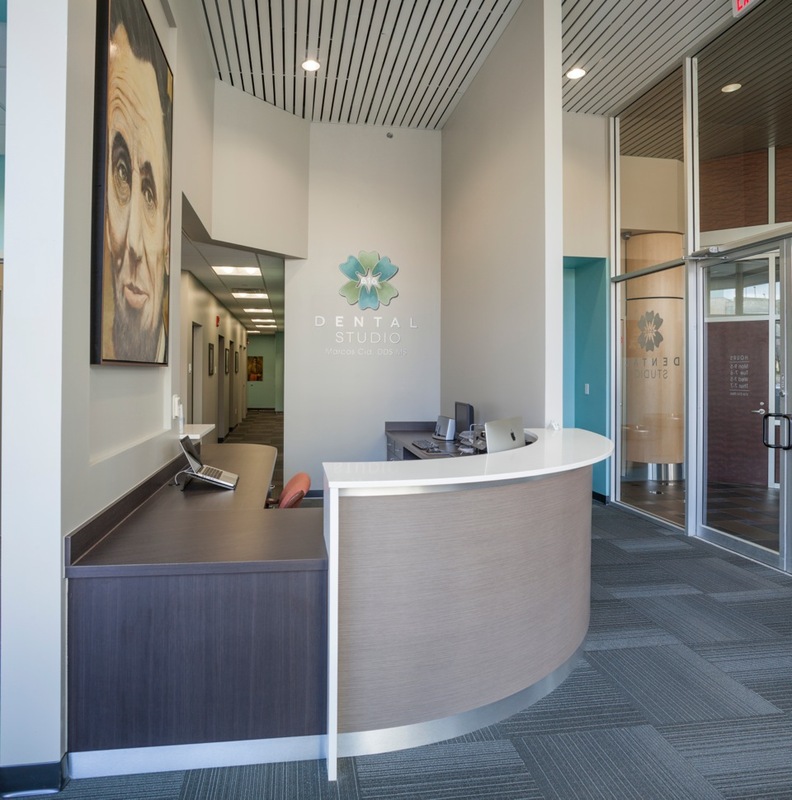 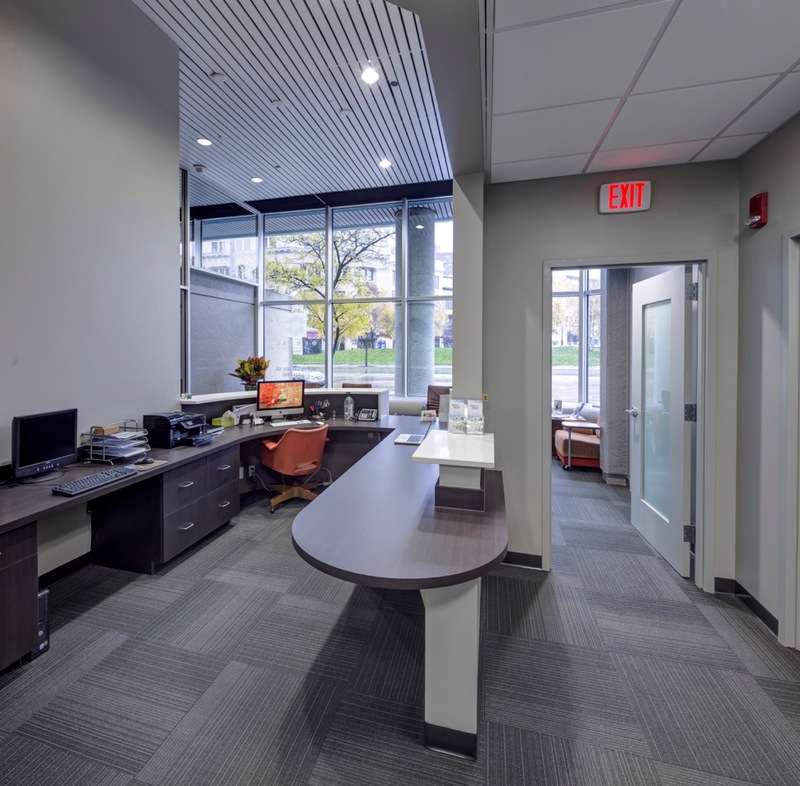 Located in the West Side and the heart of downtown Grand Rapids, 616 Dental Studio’s two locations cater to the full spectrum of your oral healthcare needs. 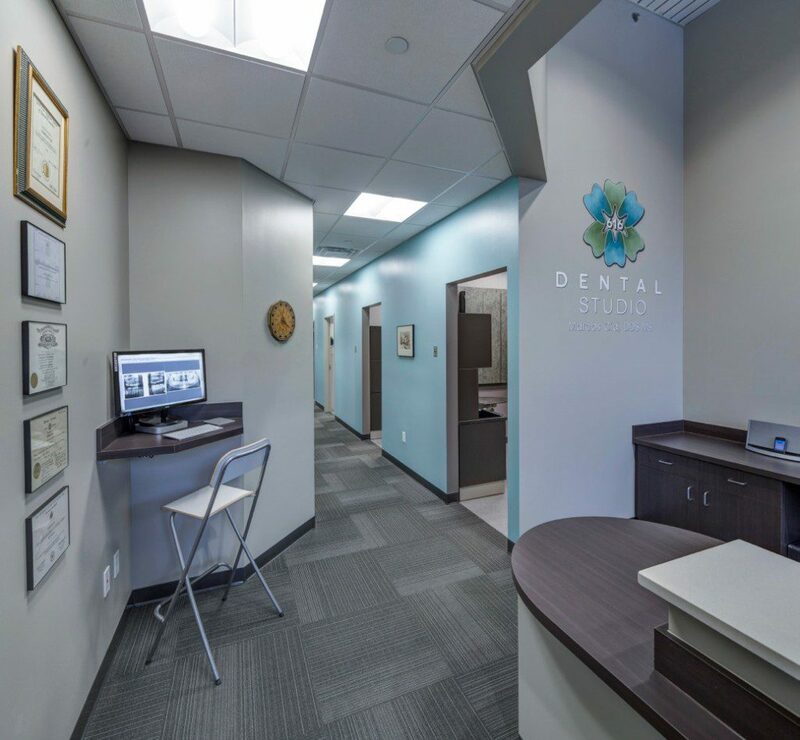 Our highly trained, experienced Doctor and compassionate, skillful staff will make your dental treatment and health something to smile about. 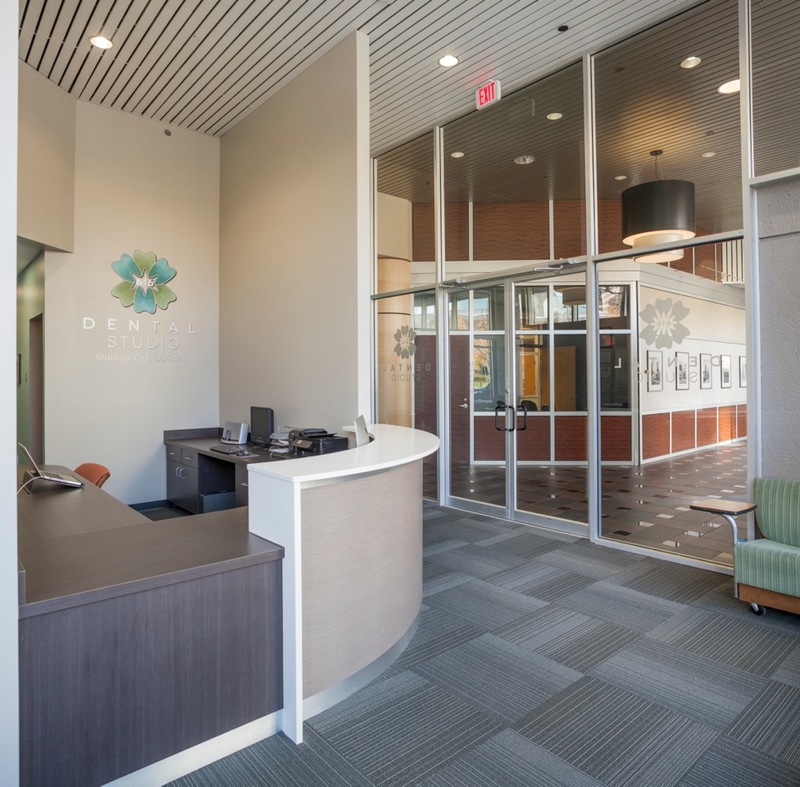 Page was last modified: 2014-09-111 by ‘Dr. 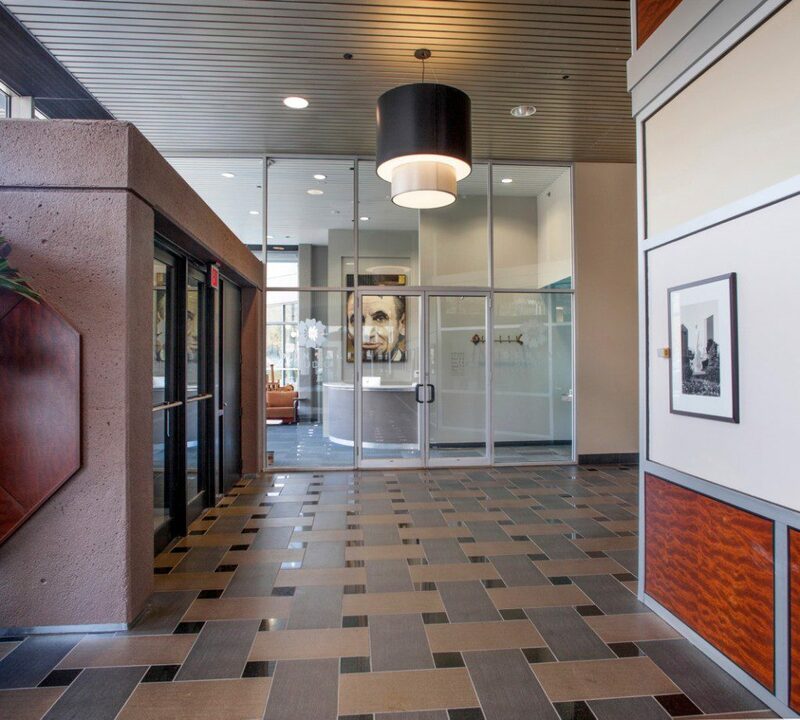 Cid Marcos. 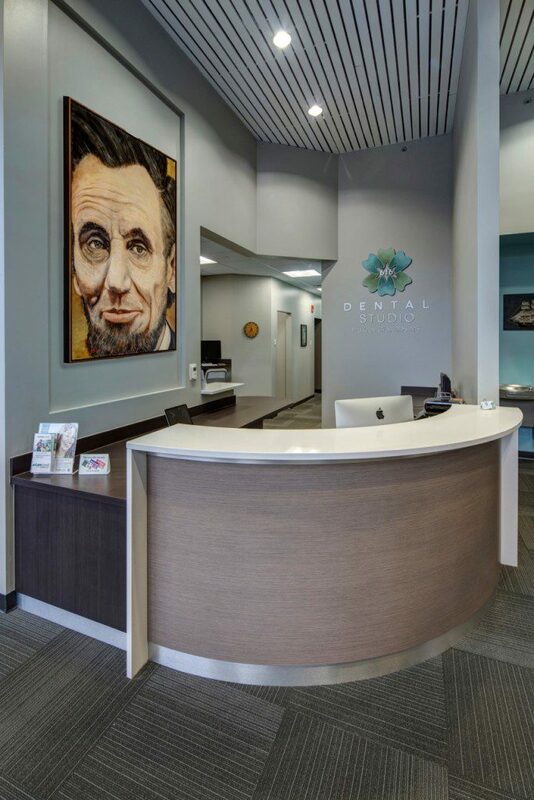 Get the smile that you want and deserve.